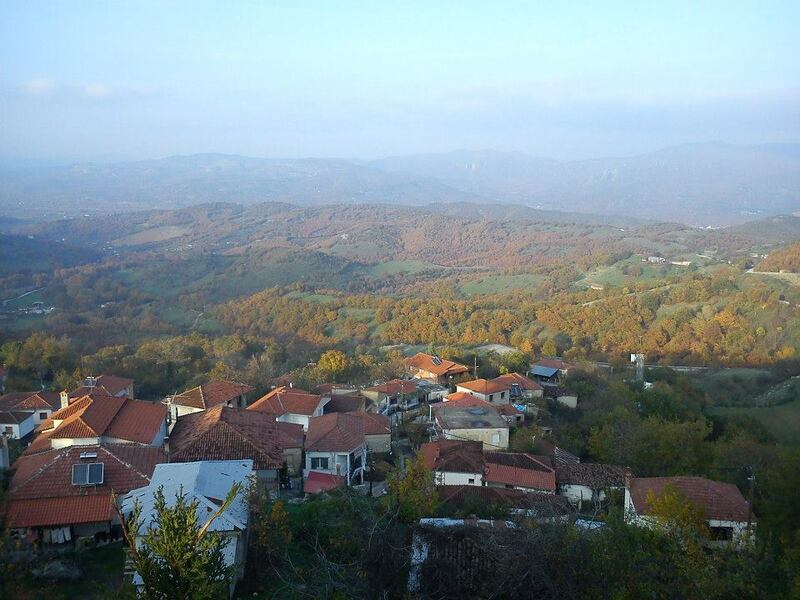 Kria Vrisi is a small village in the mountains with an altitude of 650m above sea level, 7 kilometers from Kalambaka (one klm of which is a dirt road). In the past it was called ” Vanakoulia” which means untrodden castle. There are about 300 inhabitants mostly occupied with agricultural animal farming. 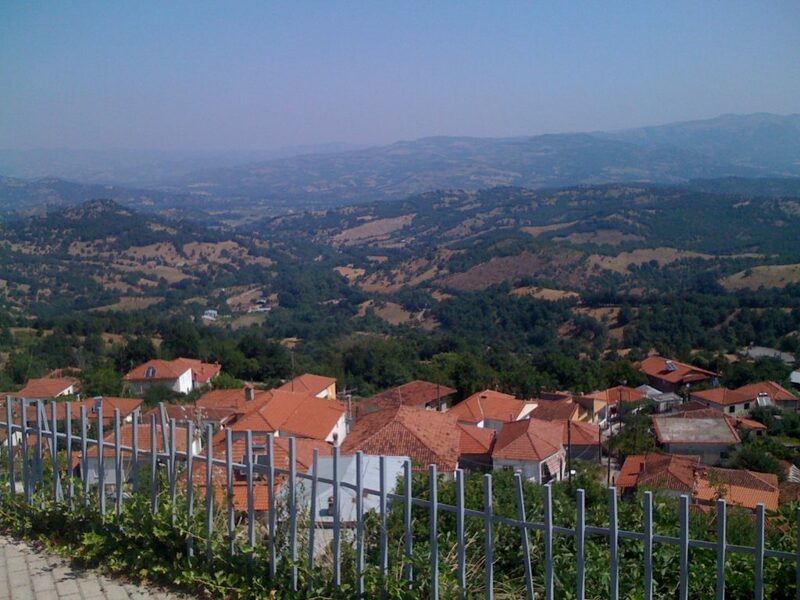 Characteristic of the village is the fir-tree forest of the mountain Koziakas, 12.000 acres. There is also a beautiful view of the plain from the country church of St. John the forerunner and from the peaks Tenda and Ano Kanalia. Near the village is a river, a side-river from the Pineios. 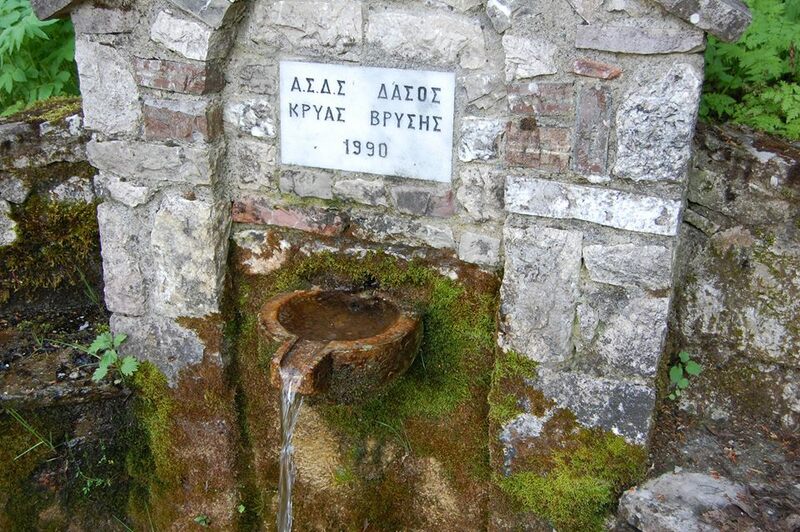 There are also many streams and stone drinking fountains. On the 11th of November, the name day of St. Menas, the village after the Divine Liturgy offers bean soup (fasolada) and vine to all the visitors. Also on the 26 of July the country church of St. Paraskevi celebrates. At a distance of about 2.5 Kilometers from Kria Vrisi you can find the Settlement of Triffillia or Kalivia with about 50 inhabitants. Walking through the foot of the mountain Koziakas. Agricultural, farming products (wheat, corn etc.). Greek vodka (tsipouro) made by the locals. The country church of St. Paraskevi. The celebration of St. Menas the 11th of November.